Our Park-Sleep-and-Fly package: the relaxed way to travel! 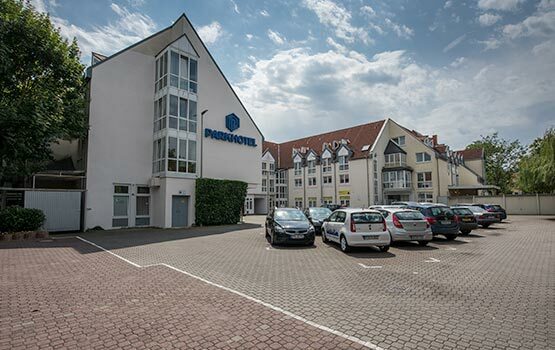 Start your journey on the day before your flight leaves and spend the night at the Parkhotel am Posthof, your hotel near Frankfurt Airport. Your car will be parked safely on the hotel’s car park while you enjoy your well-earned holiday. Important: Please present your flight ticket to avail of this offer. Please note that without a valid plane ticket, the regular daily rate applies. Terms and conditions apply. Please send us the dates of your journey and we will shortly contact you with a suitable offer. We guarantee a quick reply!